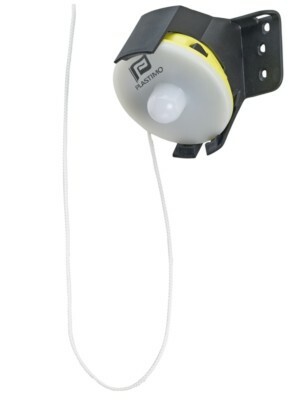 Ultra-compact floating LED-type flash lifebuoy light. Activated automatically when the light is pulled from its housing.Powered by lithium battery (5-year run time), no maintenance or remplacement battery required. Rated among the smallest and lightest lights on the market. Duration : 2 hours minimum. Weight : 91 g (light only), 115 g (light and holder). Supplied with polypropylene holder and 1 m lanyard to attach to lifebuoy. 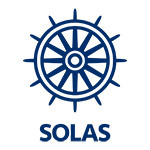 Complies with SOLAS/MED and US Coastguards standards.